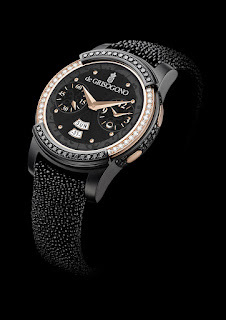 Samsung has just unveiled a gold and diamond encrusted limited edition luxury version of its Gear S2 smartwatch. 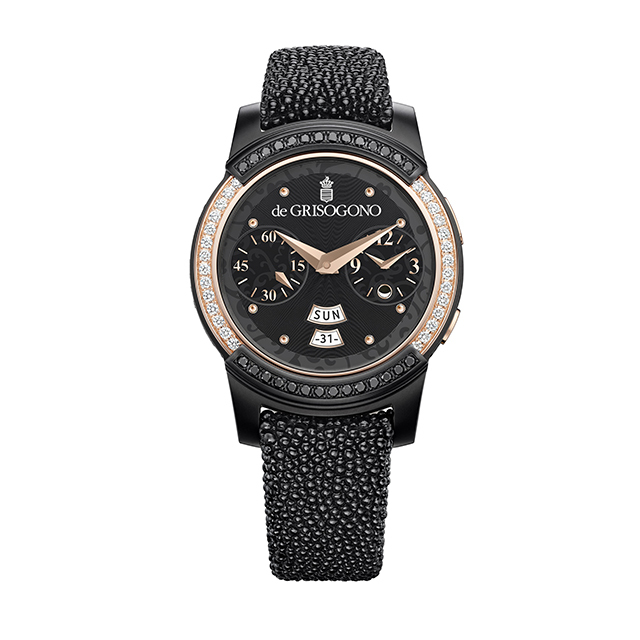 The limited edition Gear S2 was created in collaboration with renowned jeweler and watchmaker, de GRISOGONO. The blinged up Gear S2 has over 100 black and white diamonds sculpted in rose gold and a black galuchat leather bracelet. 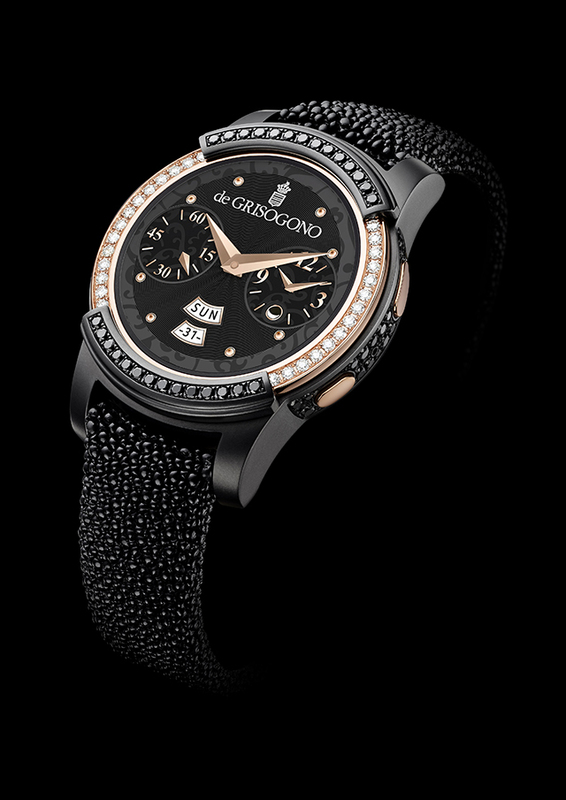 Underneath all the gold and diamond goodness, this limited edition Gear S2 is just about the same as the regular Gear S2, retaining its 1.2 in 320x320 AMOLED display. The processors, memory, sensors, connectivity options and battery life remains unchanged.